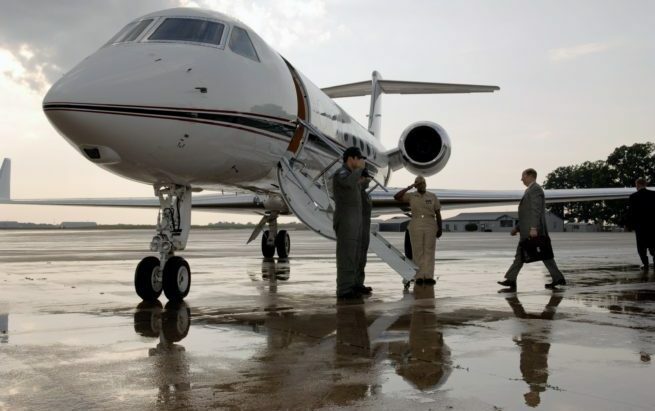 Private jet charter brokers are experienced in locating and dispatching private jet charters for organizations ranging in size from less than 5 employees to some of the top Fortune 500 companies. Brokers work every hour of the day on call for your needs, 24/7/365. Jet charter brokerages offers competitively priced and reliable air charter planes through approved vendor networks of thousands of private aircraft worldwide. Wyvern certified jet charter brokers perform safety due diligence processes and never cut corners by using unqualified pilots or aircraft operators with poor safety standards. You’ll enjoy heightened privacy with all of your passengers’ identities and charter flight itinerary only shared on a need to know basis.